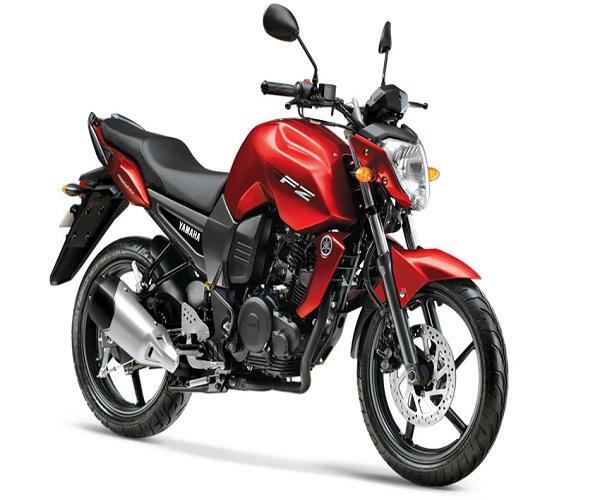 The Yamaha FZ-16 and FZ-S are motorcycles manufactured by India Yamaha Motor. 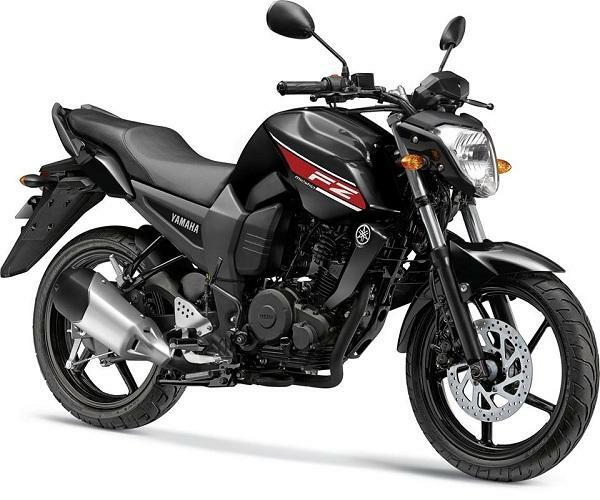 Inspired by the naked bike concept, the FZ-16 is modeled after its more popular counterpart the FZ1 with scaled down engine capacity to 153 cc more suited to the Indian. Pickup only: All our bikes will be picked up from West and Central Delhi, home delivery applicable only on few bikes only. • Refundable deposit does not include rent. It is a security deposit which takes care of damages, traffic/law violations if any. ID Proof (Govt ID or Passport) would be retained + Rs 4999 cash deposit + Copy of driving license. or Security Cheque if applicable. 2) 1 original ID Proof (Any govt. Id) + 10000 Security amount + Copy of driving license. 1 original ID Proof (Any govt. Id) + 20,000 to 35,000 Security amount upto 883CC Bikes + Copy of driving license + PDC Cheque equivalent. Note:You can provide your original passport for less amount to be deposited as security for Super Bikes. No further documents required apart from mentioned in the terms and condition.